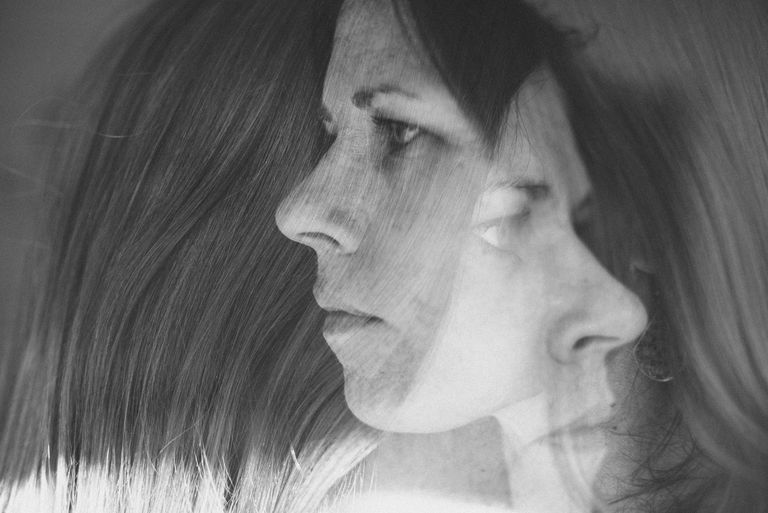 What Is the Capgras Delusion? These beliefs can be incredibly unsettling. Madame M. believed that her true husband had been murdered, and filed divorce from her "replacement" husband. Alan Davies lost all affection for his wife, calling her "Christine Two" to differentiate her from his "real" wife, "Christine One." But not all responses to the Capgras Delusion are negative. Another unnamed individual, though bewildered by the appearance of who he felt were a fake wife and children, never appeared agitated or angry toward them. Another theory suggests that the Capgras Delusion is a "memory management" issue. Researchers cite this example: Think of the brain as a computer, and your memories as files. When you meet a new person, you create a new file. Any interaction you have had with that person from that point forward will be stored in that file, so that when you meet someone you already know, you access that file and recognize them. Someone with Capgras Delusion, on the other hand, may create new files instead of accessing the old ones, so that, depending on the person, Christine becomes Christine One and Christine Two, or your one husband becomes husband 80. Ellis, H.d., and Andrew W. Young. “Accounting for delusional misidentifications.” Face and Mind, Nov. 1998, pp. 225–244., doi:10.1093/acprof:oso/9780198524205.003.0008. Hirstein, W., and V. S. Ramachandran. “Capgras syndrome: a novel probe for understanding the neural representation of the identity and familiarity of persons.” Proceedings of the Royal Society B: Biological Sciences, vol. 264, no. 1380, 1997, pp. 437–444., doi:10.1098/rspb.1997.0062.